Roger Liew, has served as Senior Vice President, Chief Technology Officer, since November 2010. Mr. Liew was Vice President of Technology of the Company and Group Manager of the Intelligent Marketplace Group from July 2009 to November 2010 and previously served as Vice President of Technology of Orbitz, LLC from May 2000 to May 2004. Prior to his return to the Company in July 2009, Mr. Liew served as Chief Technology Officer of Milestro, a leisure, travel and tourism company, from May 2008 to December 2008 and Chief Technology Officer of G2 Switchworks, a startup in the travel technology space, from May 2004 to April 2008, when it was acquired by Travelport. 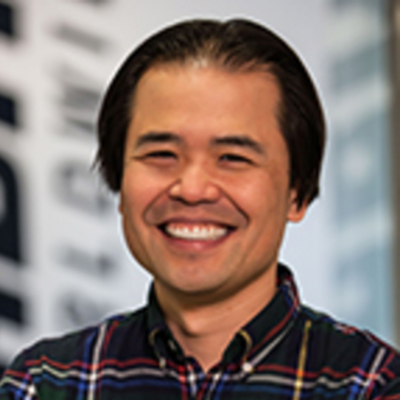 Prior to joining Orbitz, LLC, Mr. Liew worked as a lead developer for Neoglyphics Media Corporation and as a software engineer for Motorola's Cellular Subscriber Group. Mr. Liew studied Mathematics and Computer Science at the University of Chicago.